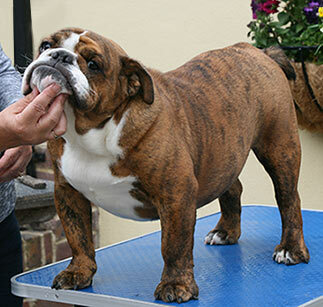 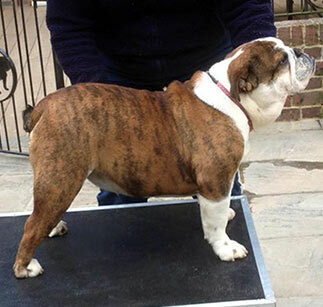 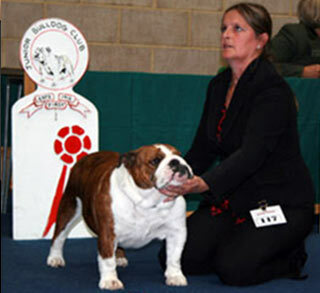 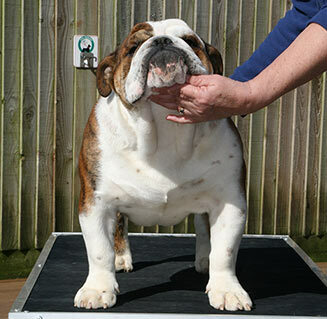 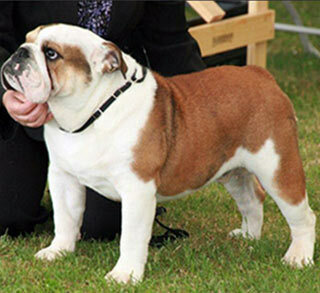 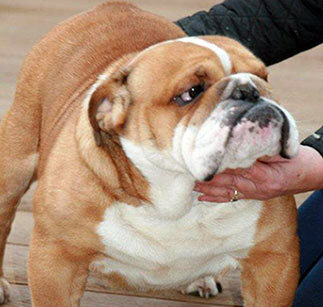 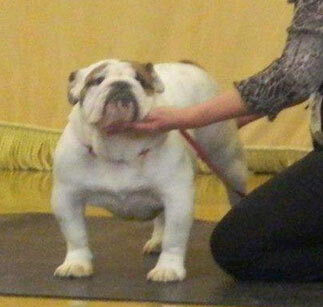 Has now retired , she has self whelped two litters for us and has been a super ambassador for the breed , showing visitors what a lovely kind breed the bulldog is. 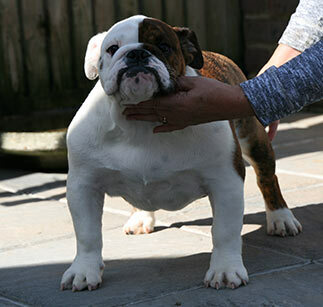 Has now retired she had three litters two of which were self whelped , Golly is a girl of very strong character and still keeps us entertained. 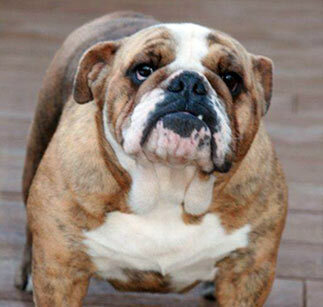 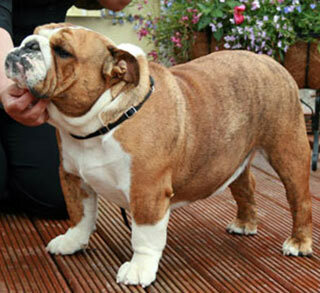 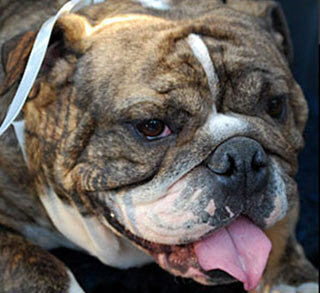 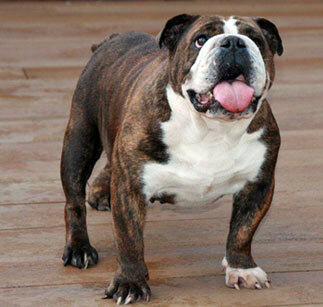 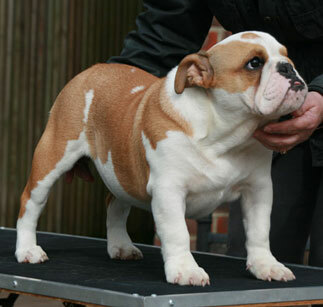 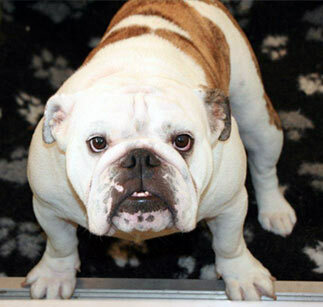 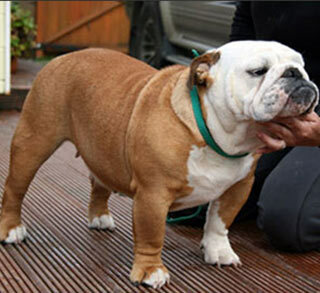 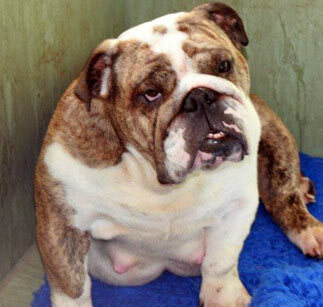 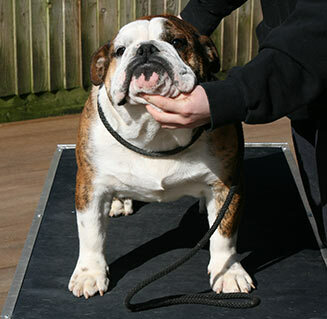 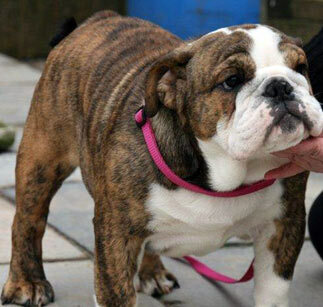 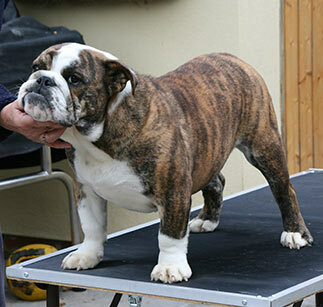 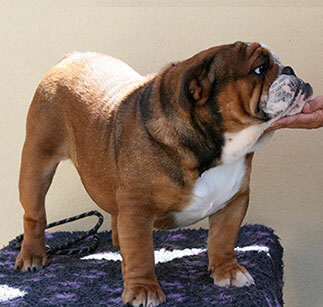 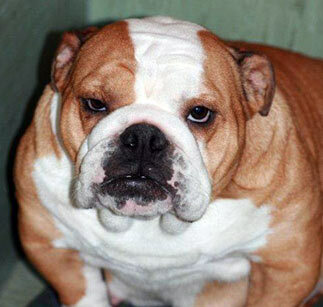 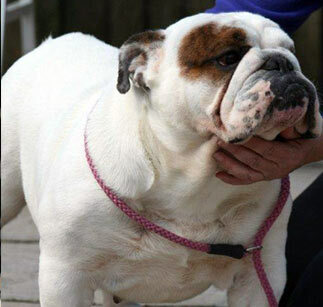 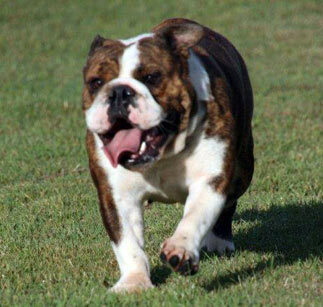 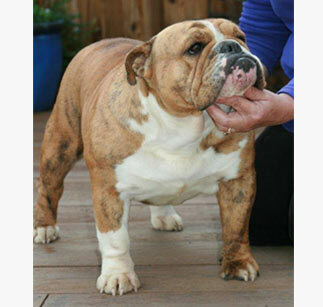 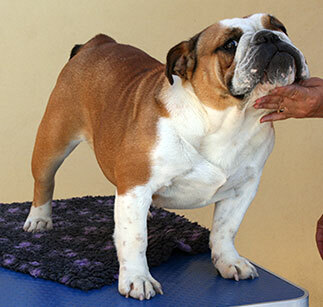 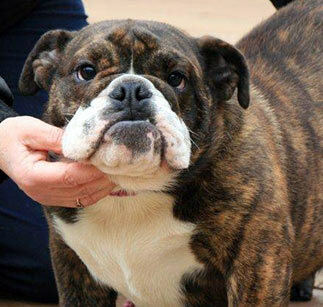 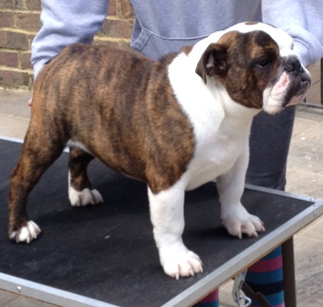 Had two litters , she must be one of the most beautiful bulldogs ever born and one of the kindest.